In a move that surprised almost nobody, Bank of England (BoE) policymakers raised interest rates for the first time in over a decade at its November meeting. The Monetary Policy Committee (MPC) voted by seven votes to two in favour of increasing base rate by 0.25 percentage points to 0.5%. The rate rise had been widely anticipated. Consumer price inflation rose to 3% in September, and BoE policymakers had made it clear that higher interest rates would be a natural consequence of intensifying inflationary pressures. Higher interest rates will be welcomed by savers, but the rise is likely to put unwelcome pressure on borrowers. Although double-digit interest rates were relatively commonplace in the 1970s and 1980s, borrowers have recently become accustomed to very low rates. The BoE estimates that more than 20% of mortgage-holders have never experienced a rise in base rate since they took out their mortgage. The average outstanding balance on a mortgage is around £125,000. A rate increase of 0.25 percentage points will push up a typical monthly mortgage payment by approximately £15. 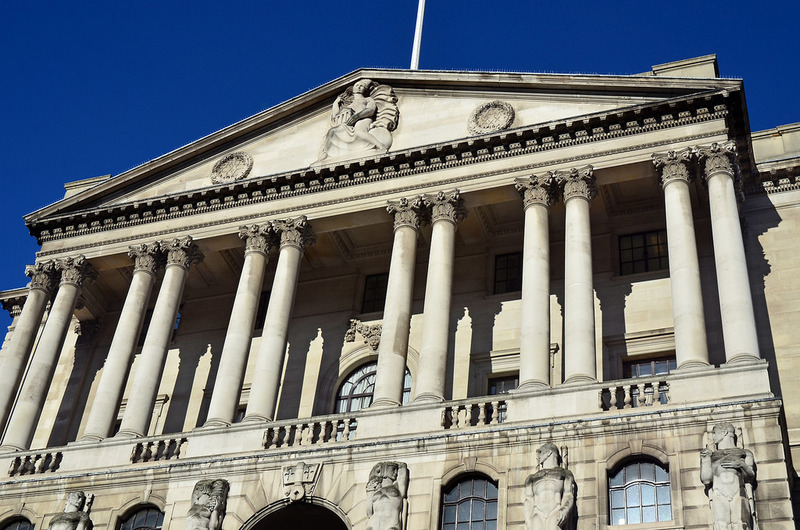 The BoE has attributed inflation’s rise to higher import prices caused by sterling’s decline in the wake of the Brexit vote, and warned that the Brexit decision continues to have a “noticeable impact on the economic outlook”. Looking ahead, further increases in interest rates are likely to be both small and gradual while the central bank assesses the impact of this initial tightening.